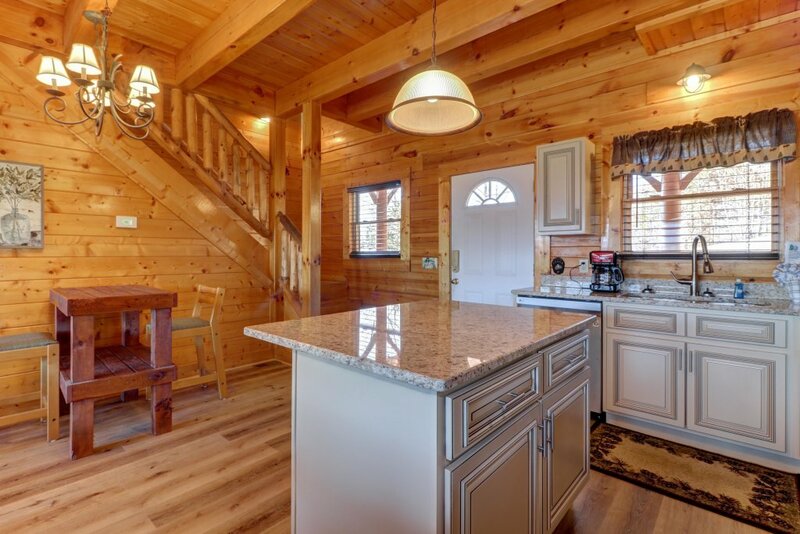 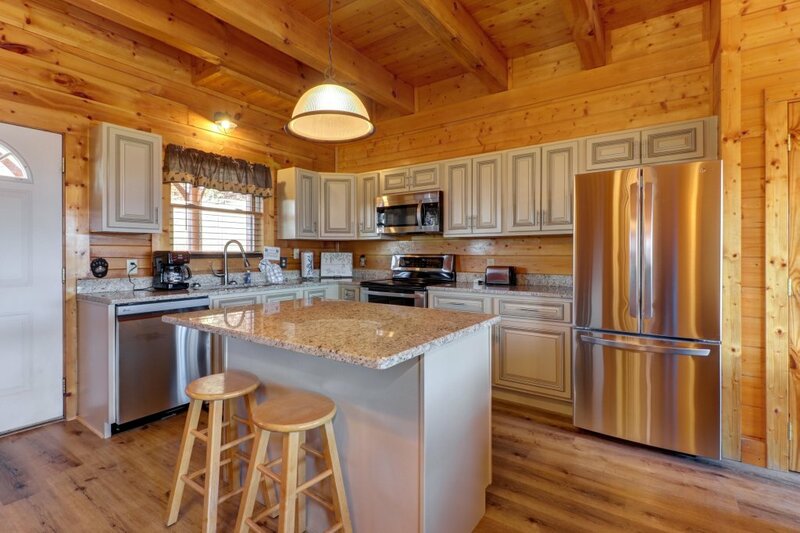 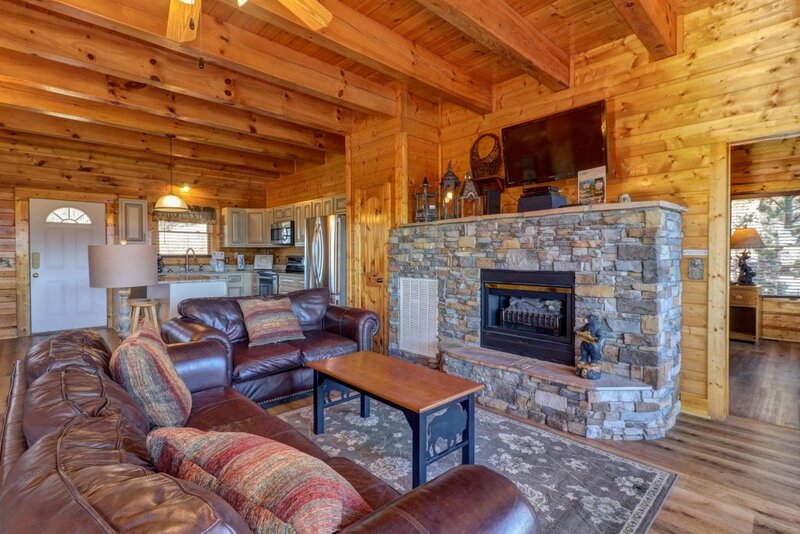 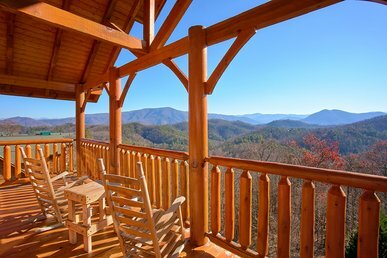 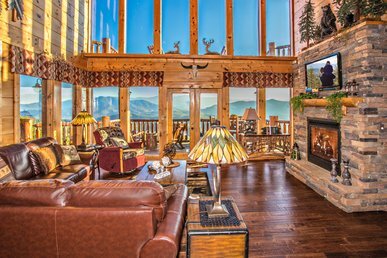 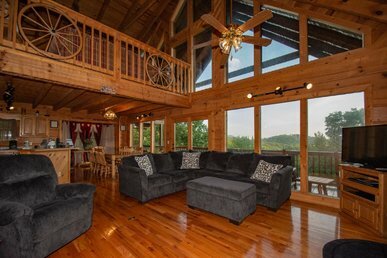 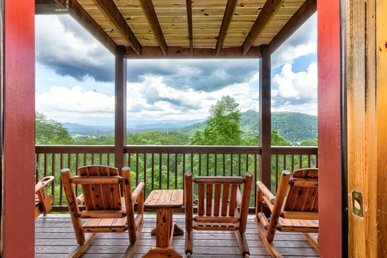 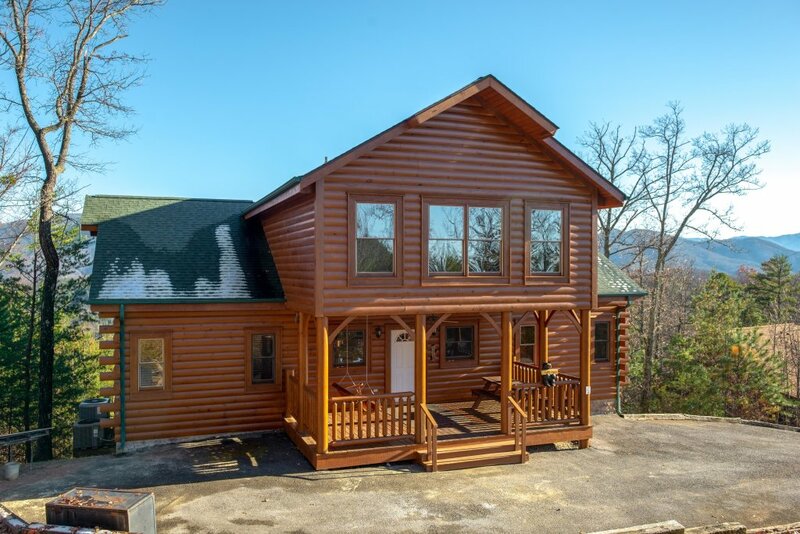 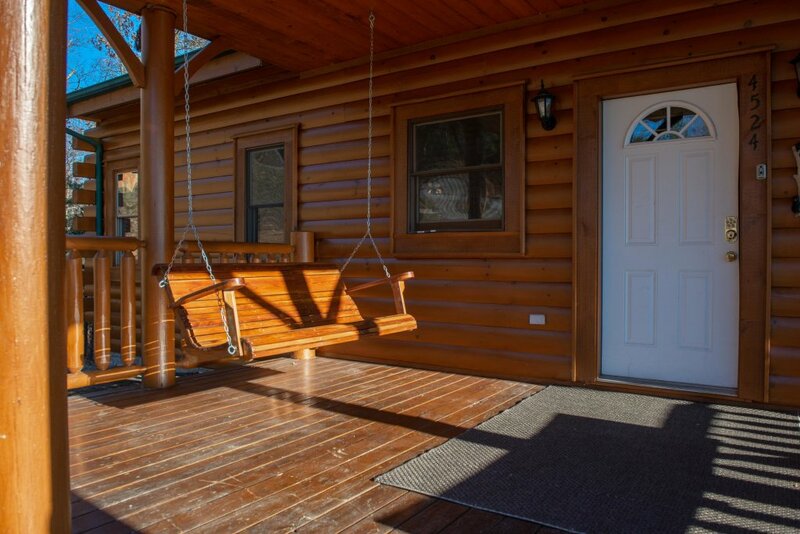 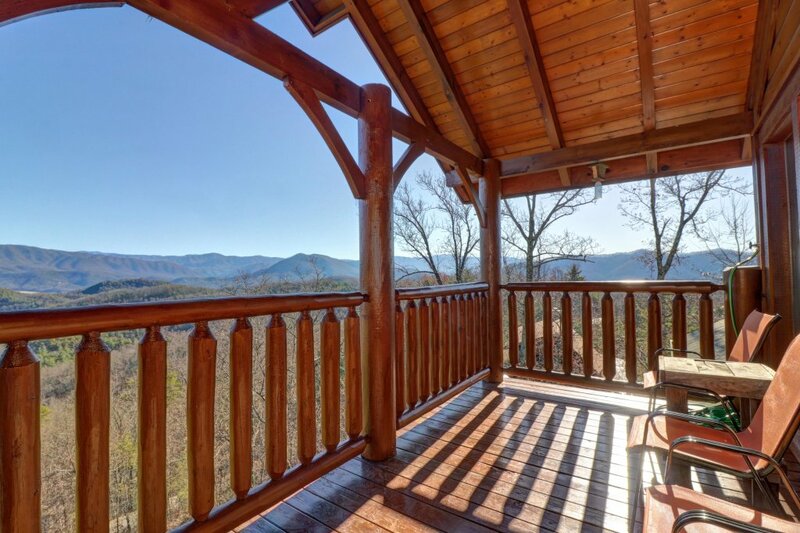 The Great Smoky Mountains are calling you to this incredibly positioned hilltop home in Sevierville! 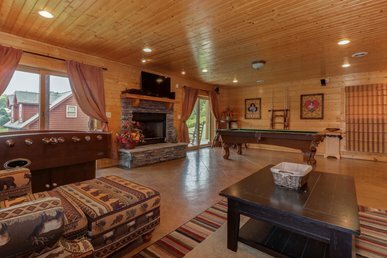 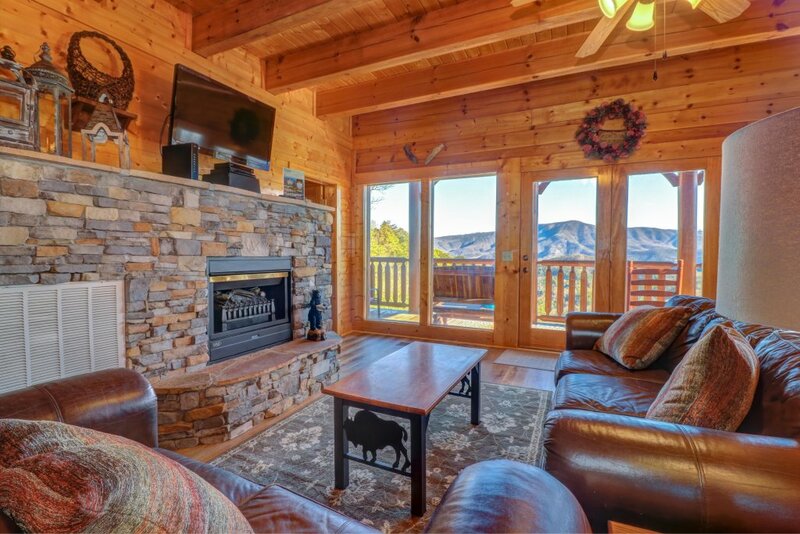 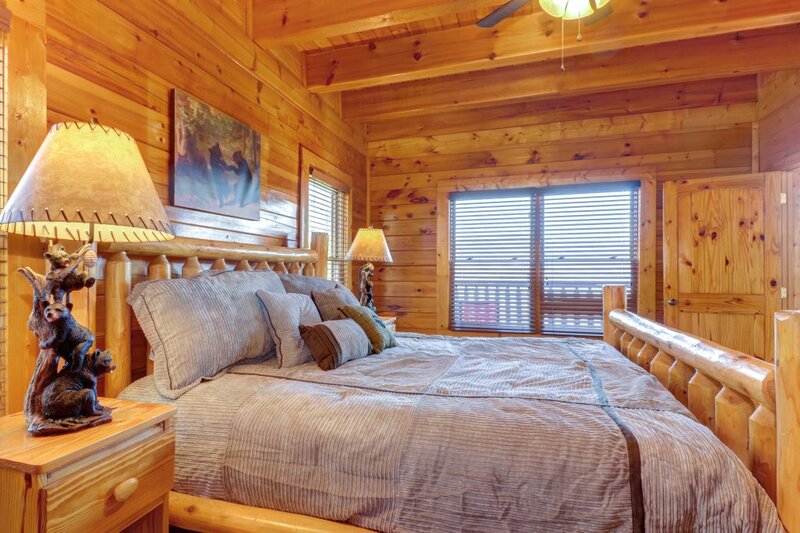 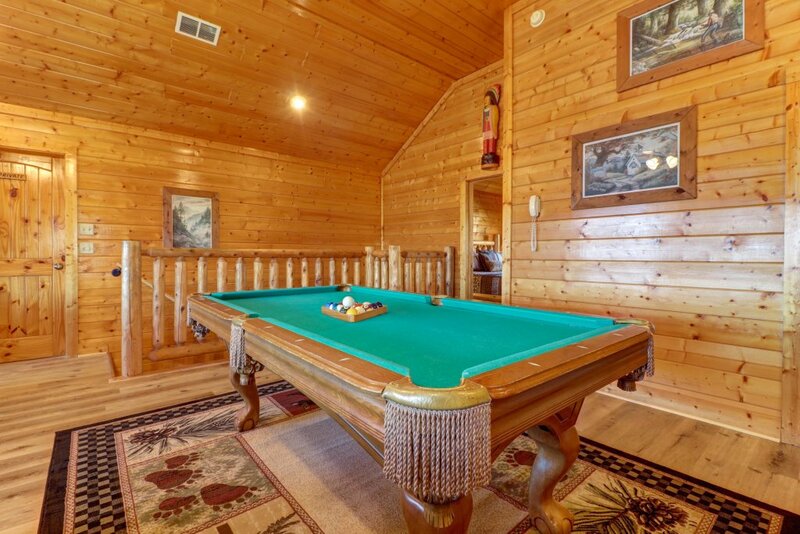 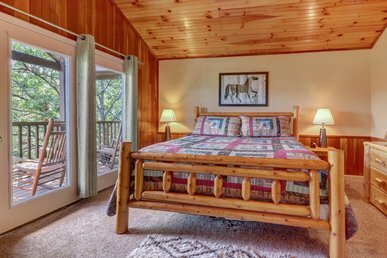 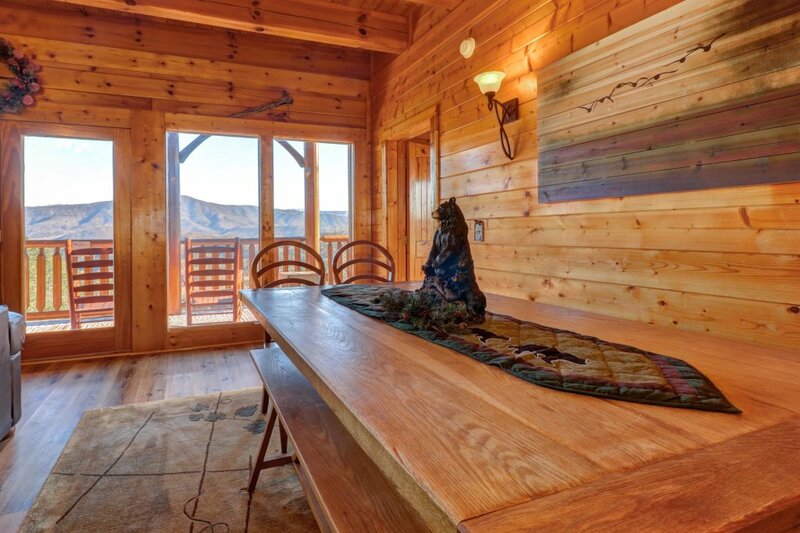 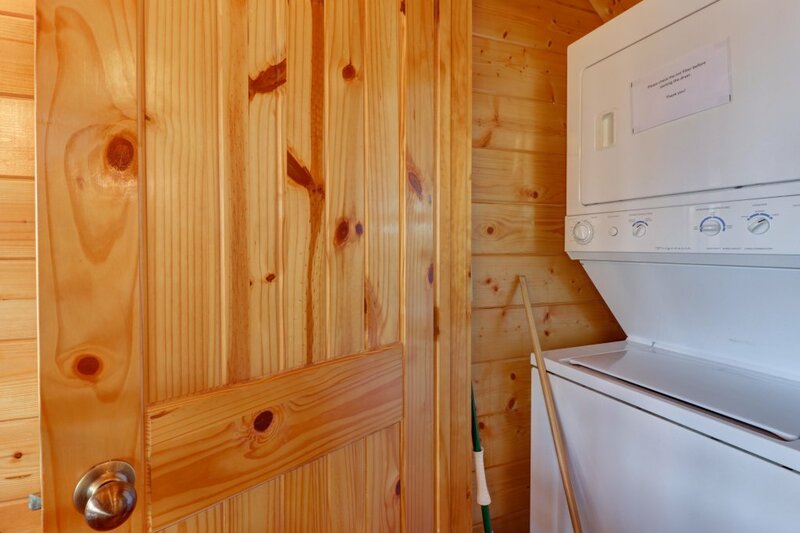 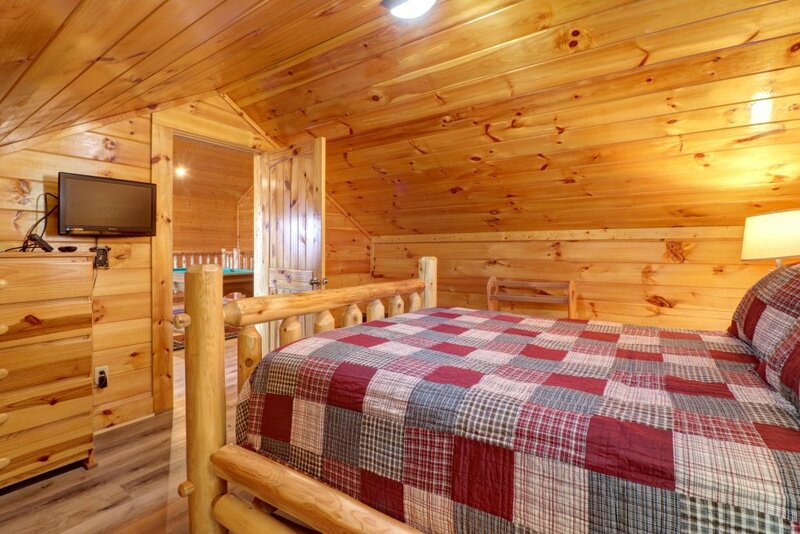 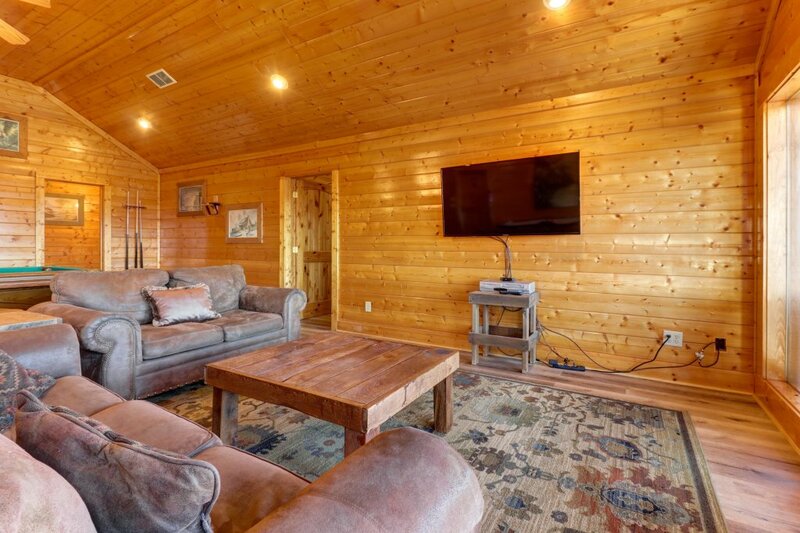 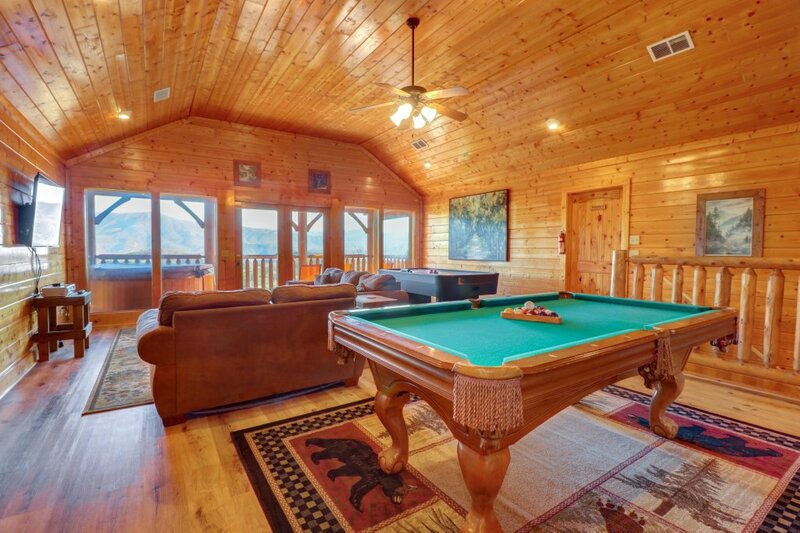 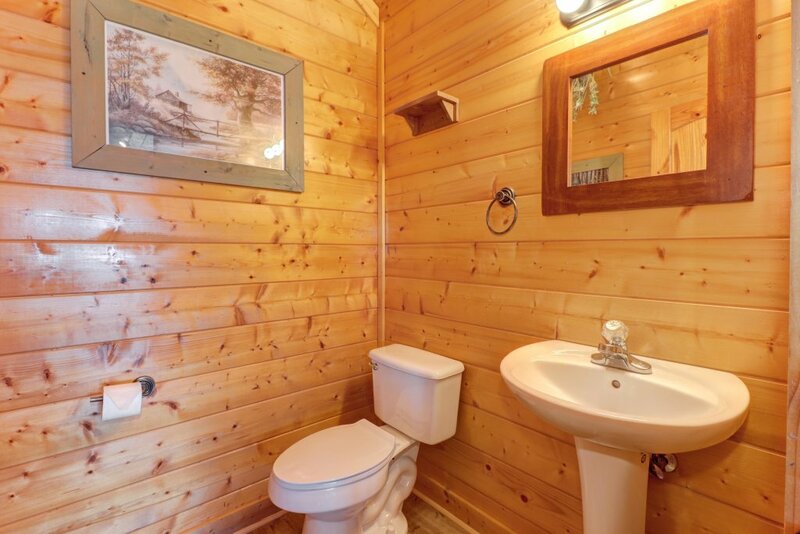 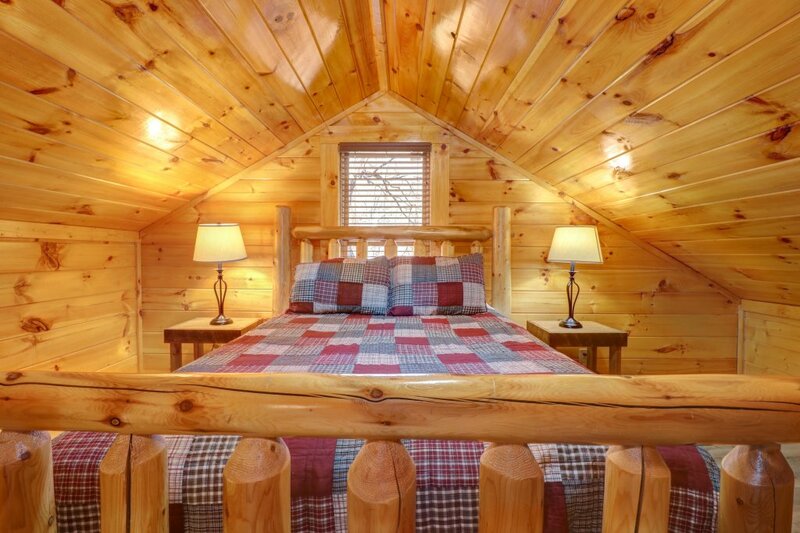 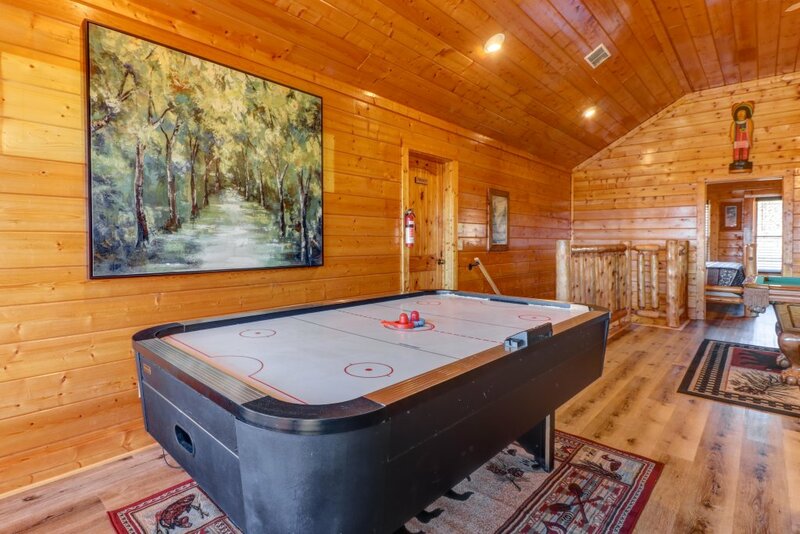 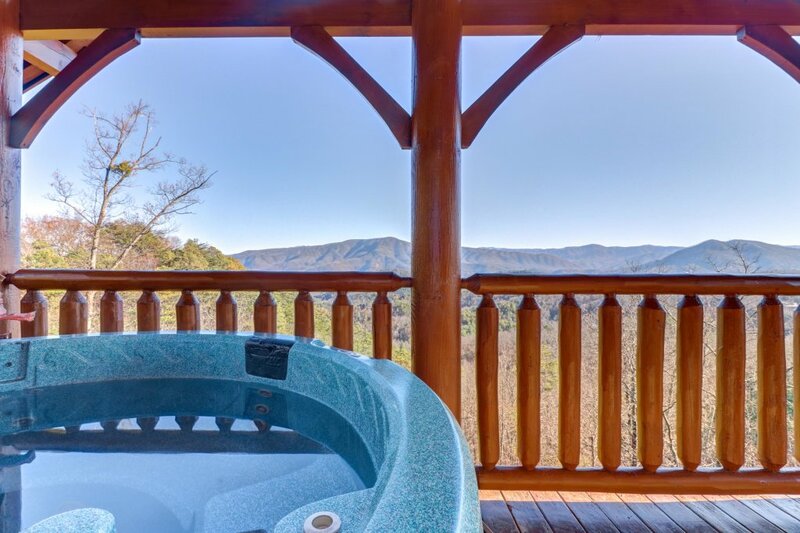 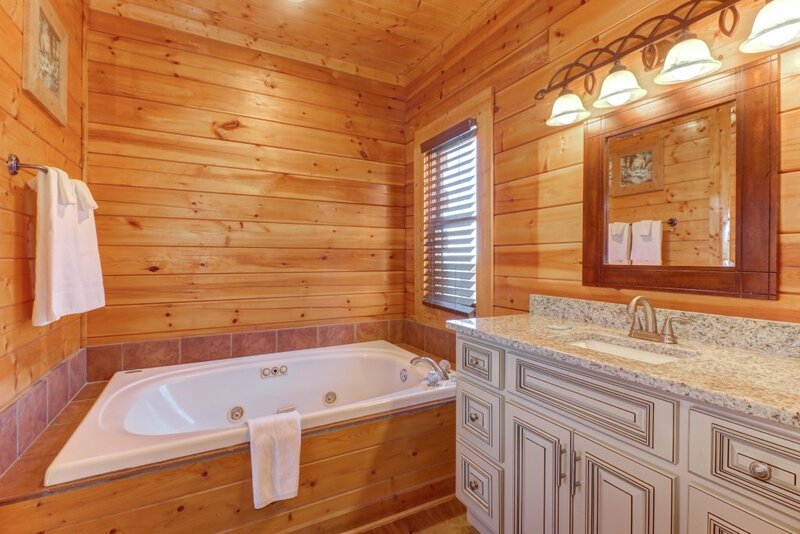 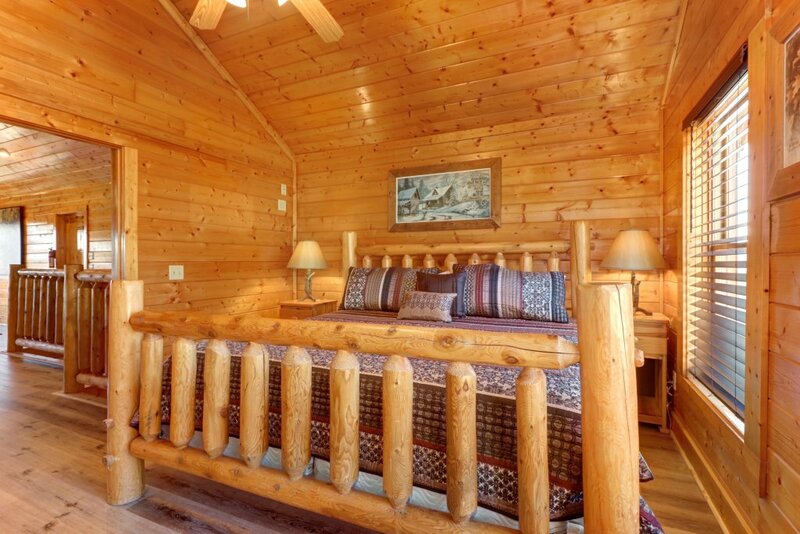 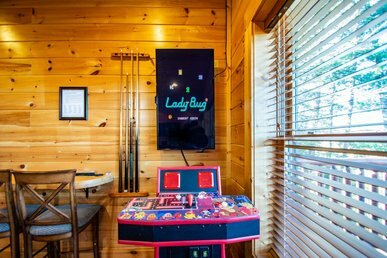 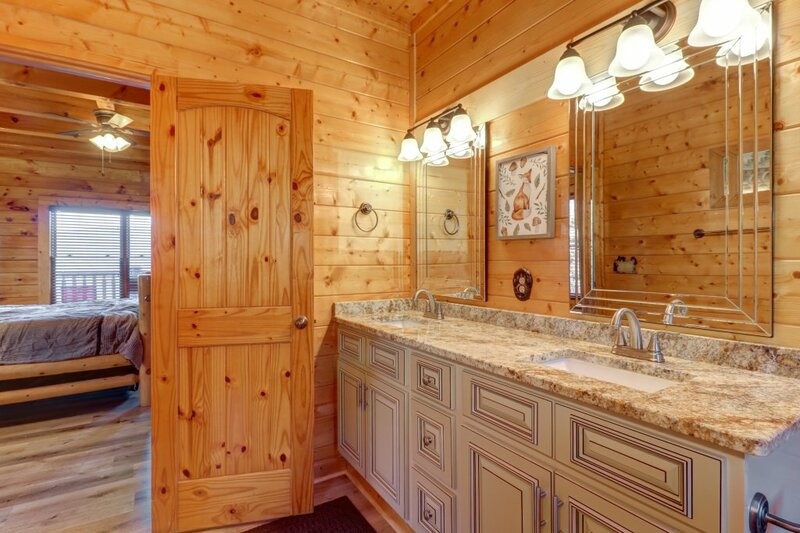 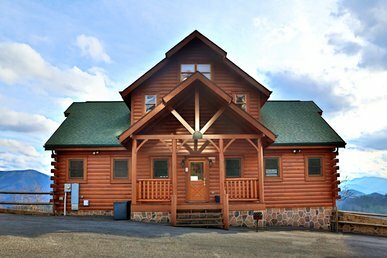 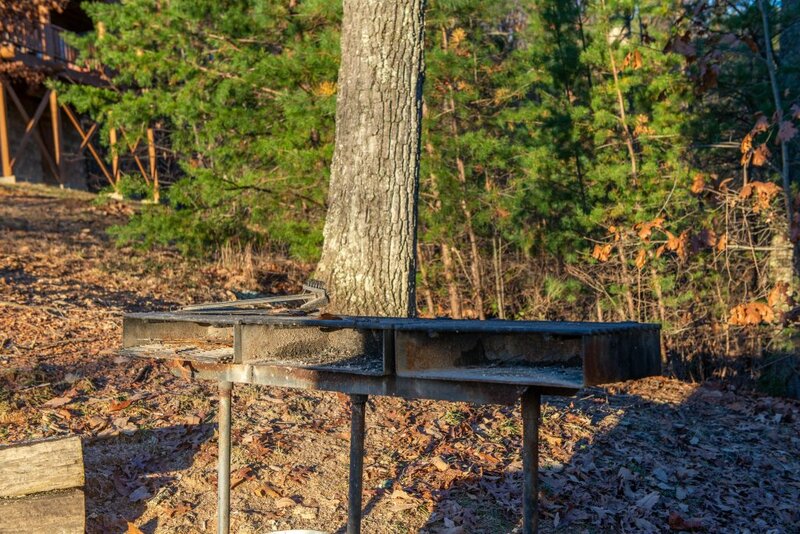 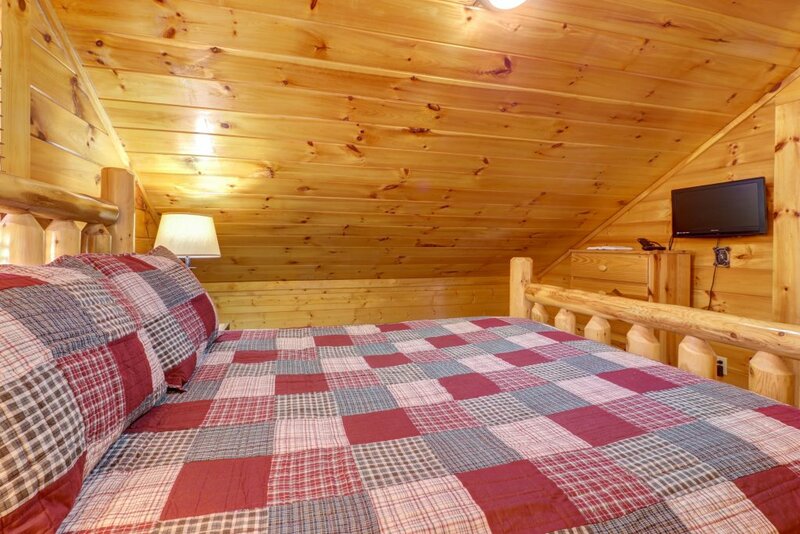 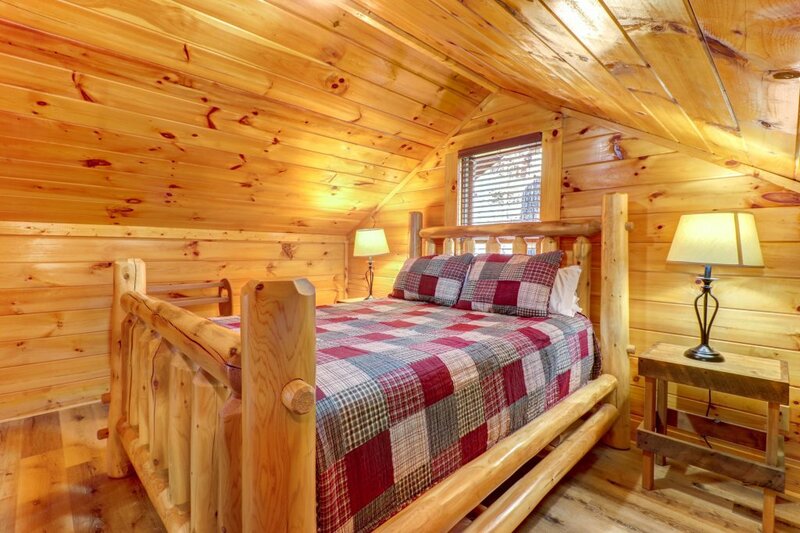 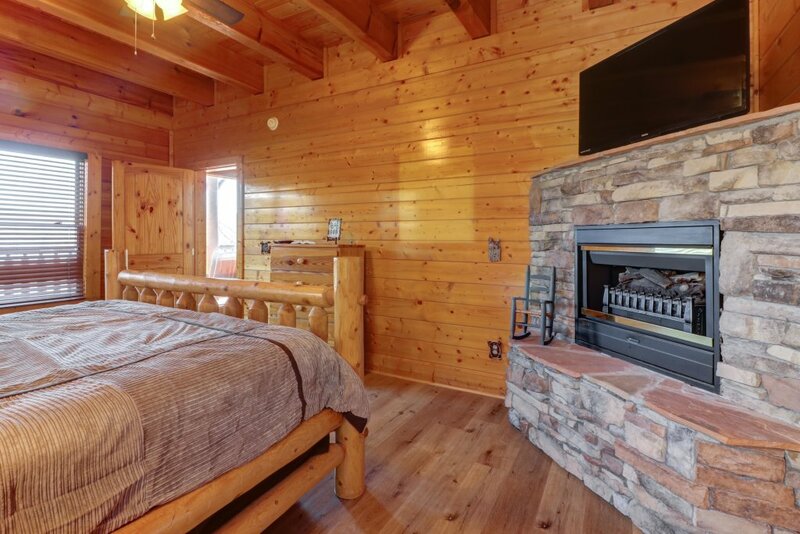 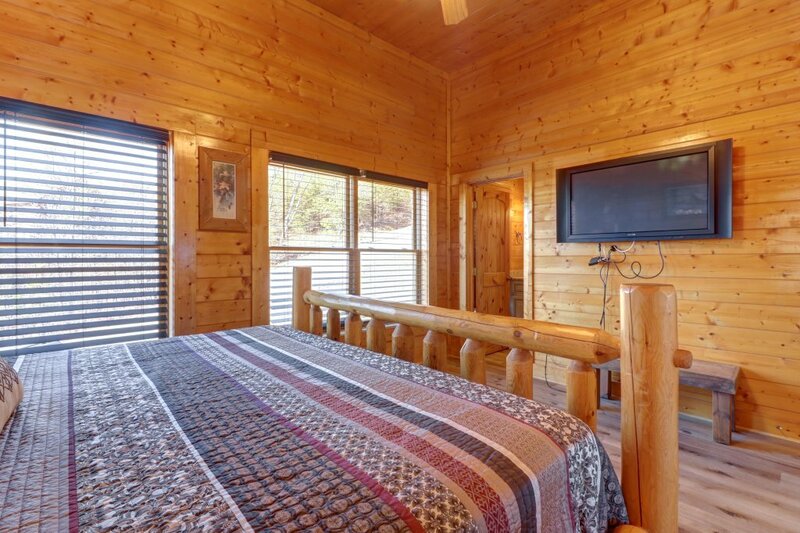 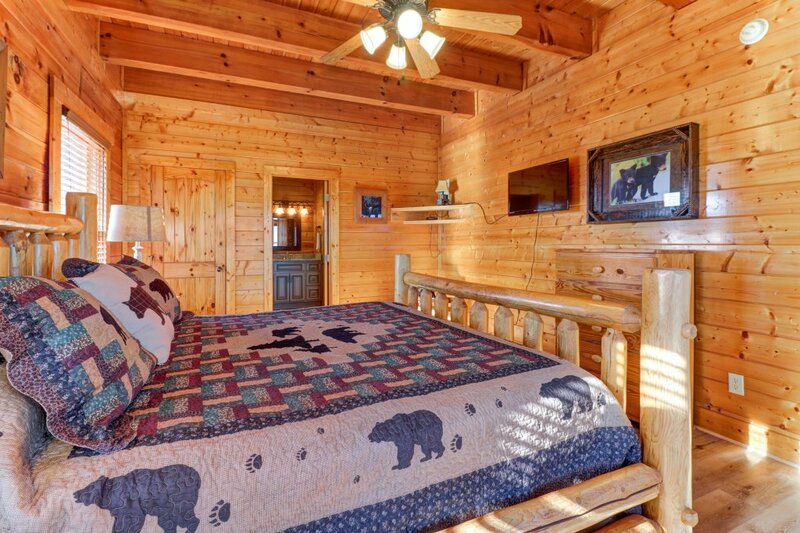 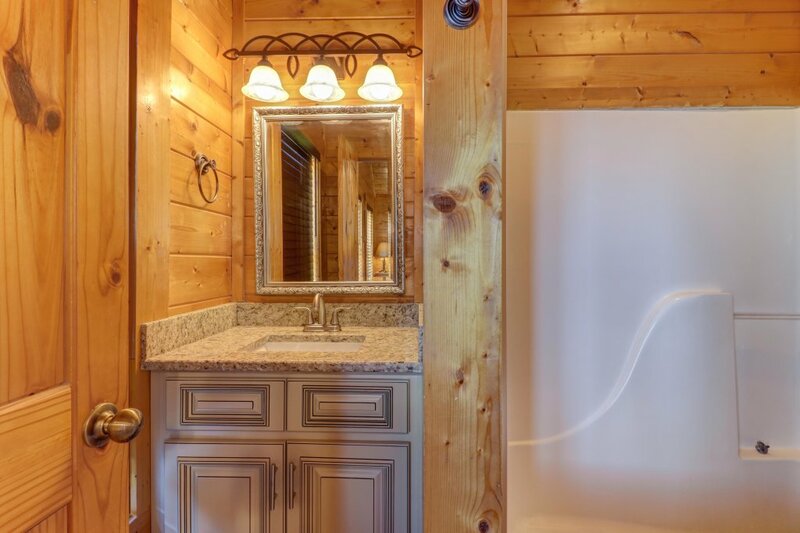 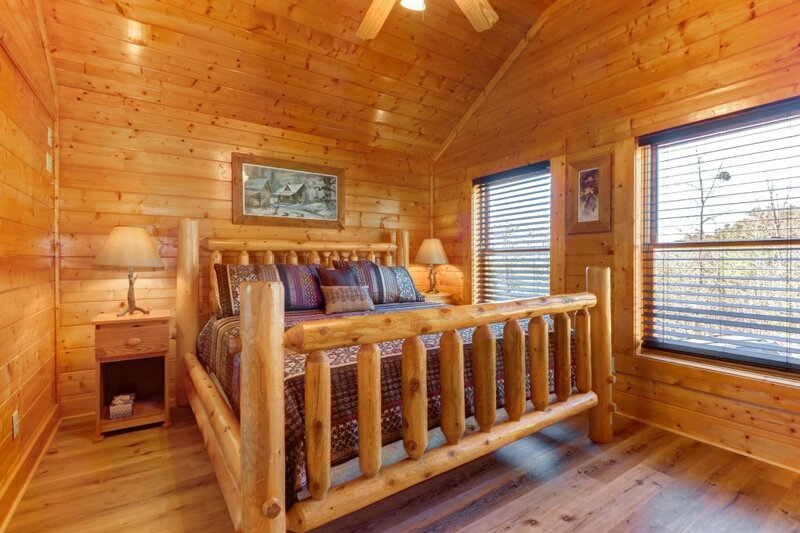 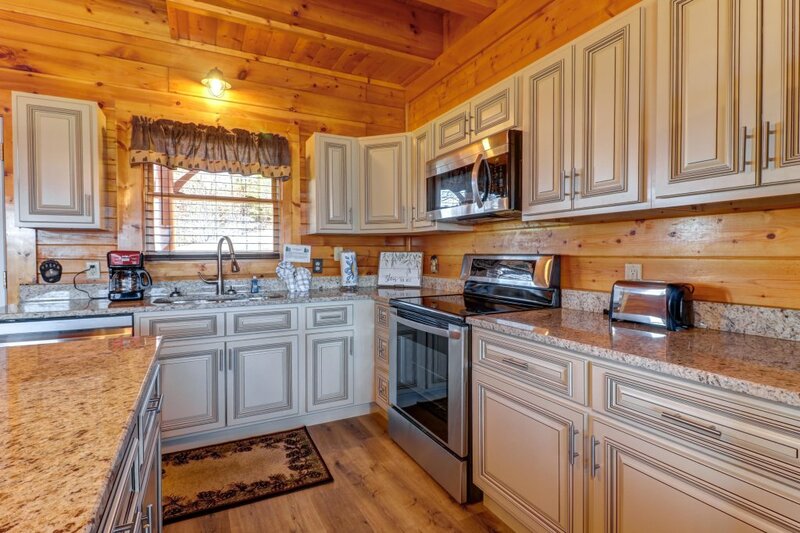 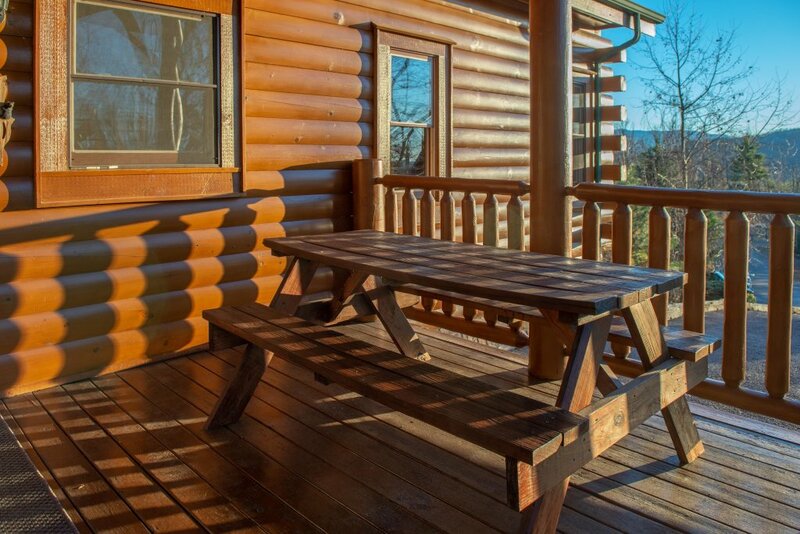 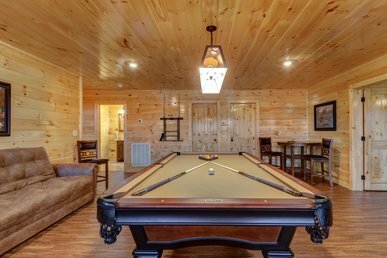 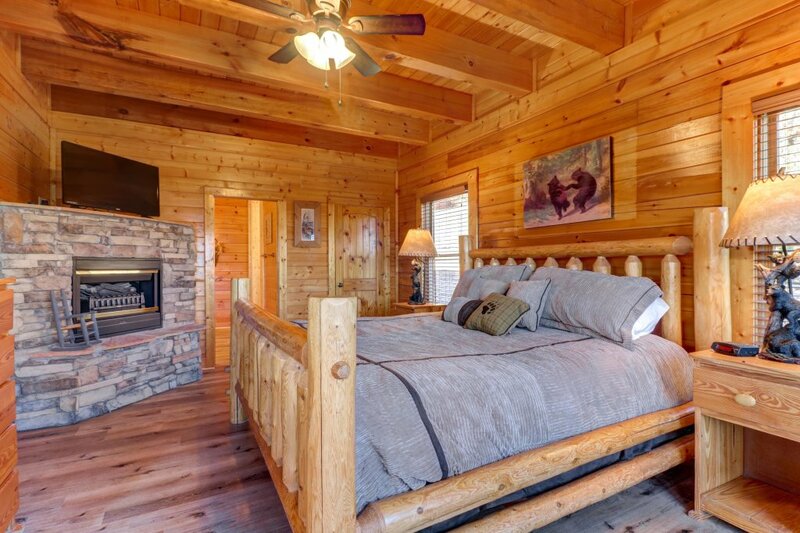 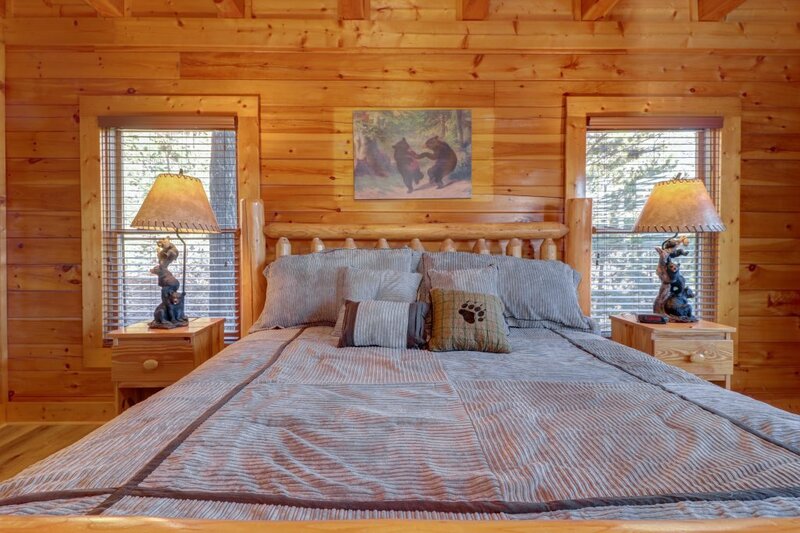 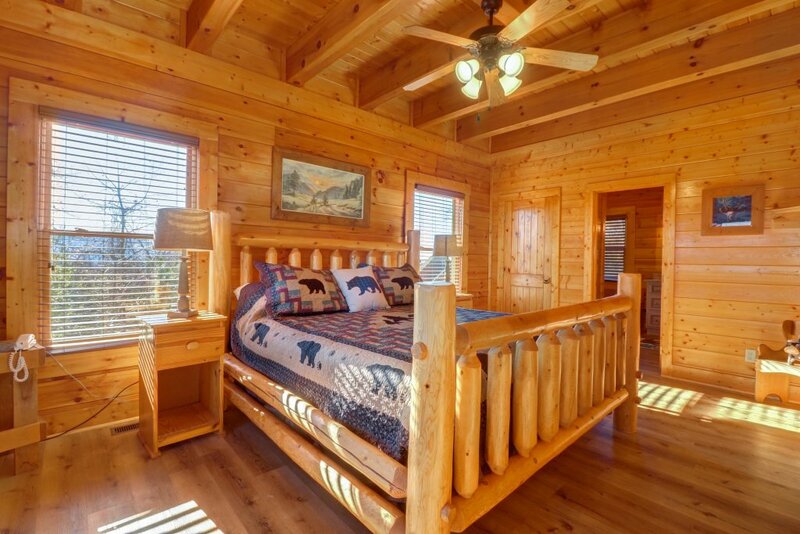 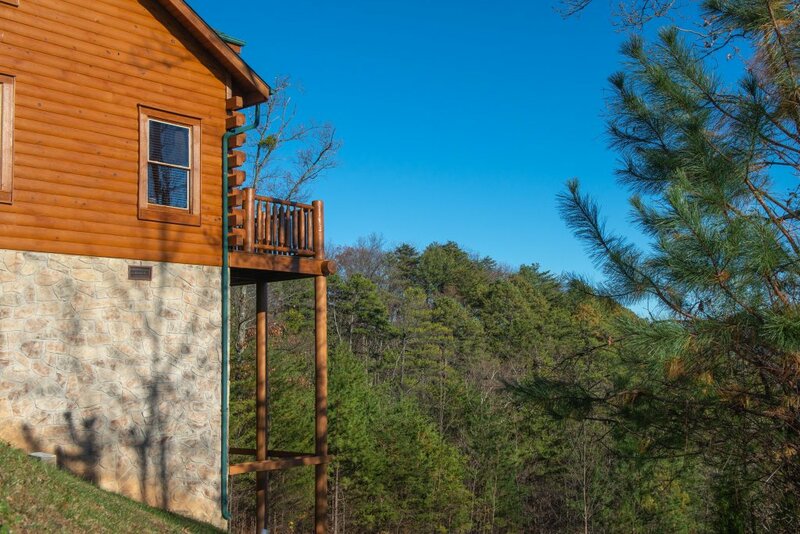 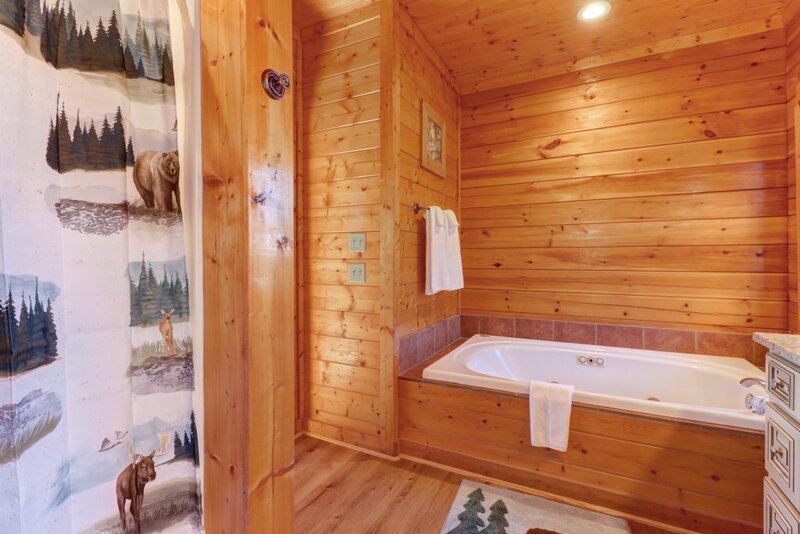 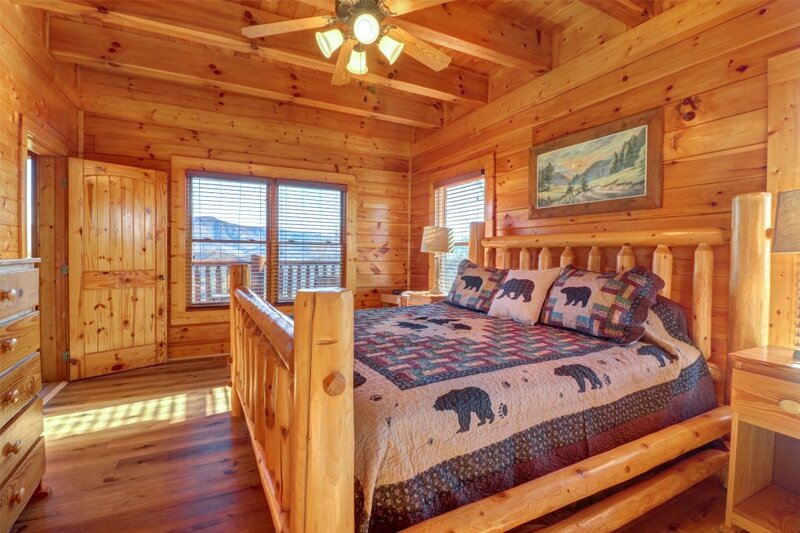 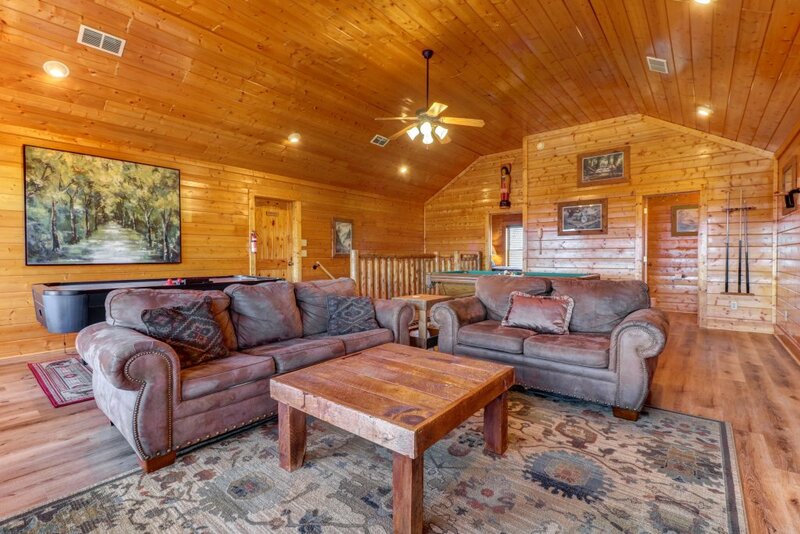 You'll be treated to a private hot tub that overlooks the vast Tennessee mountains, a game room with air hockey and pool tables, and multiple decks and fireplaces for your summer and winter enjoyment! 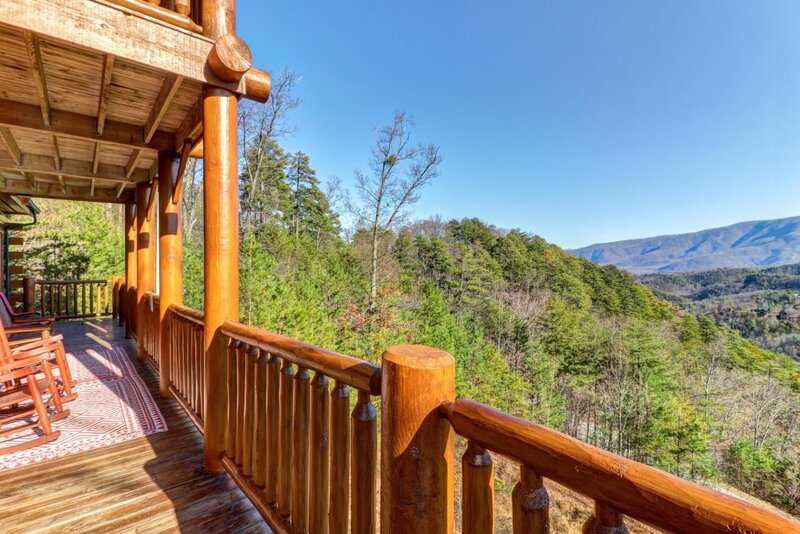 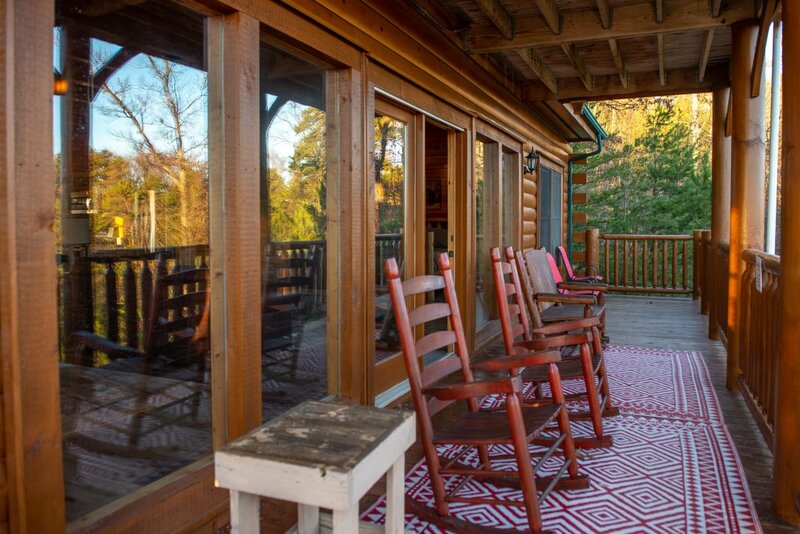 This home sits on a mountaintop four miles northwest of Wears Valley, which is home to a few restaurants, a cafe, and a general store. 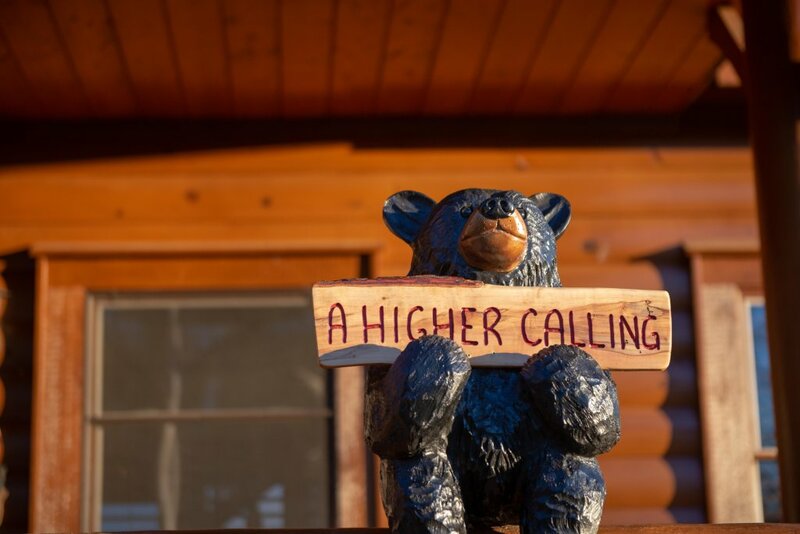 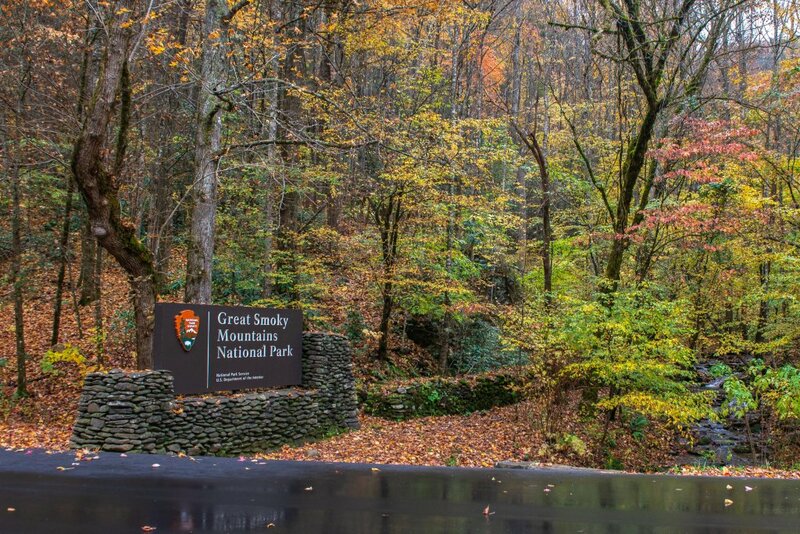 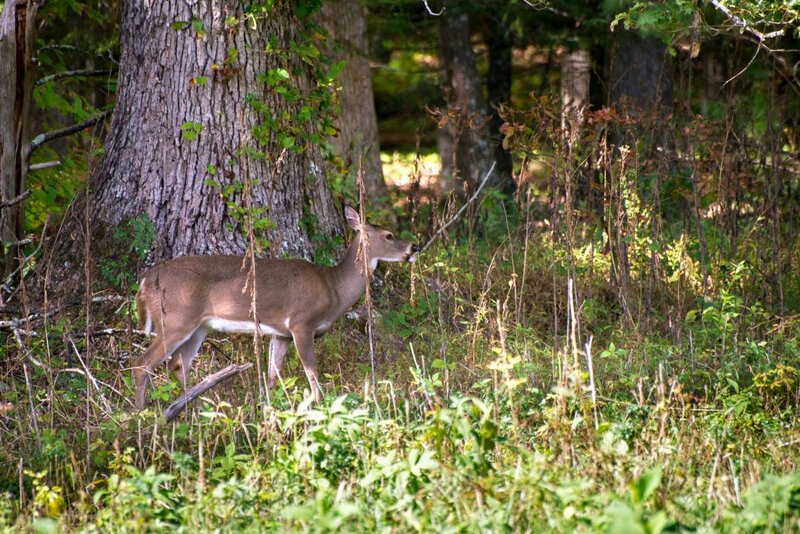 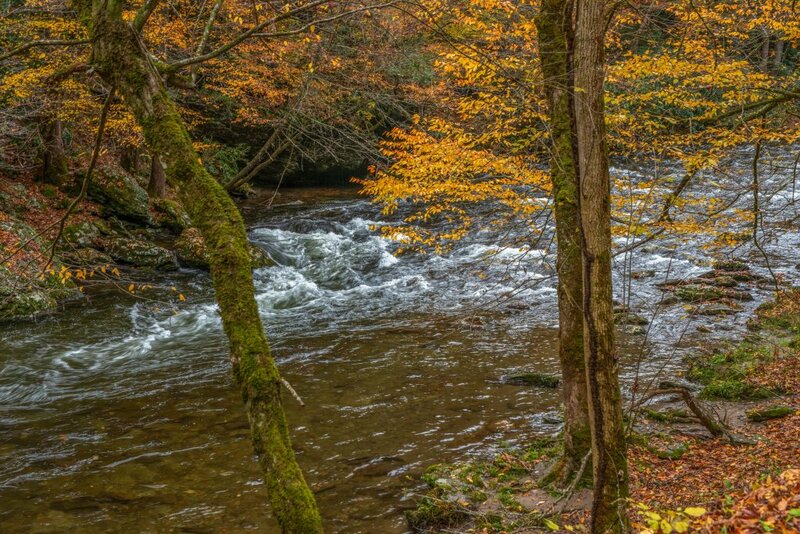 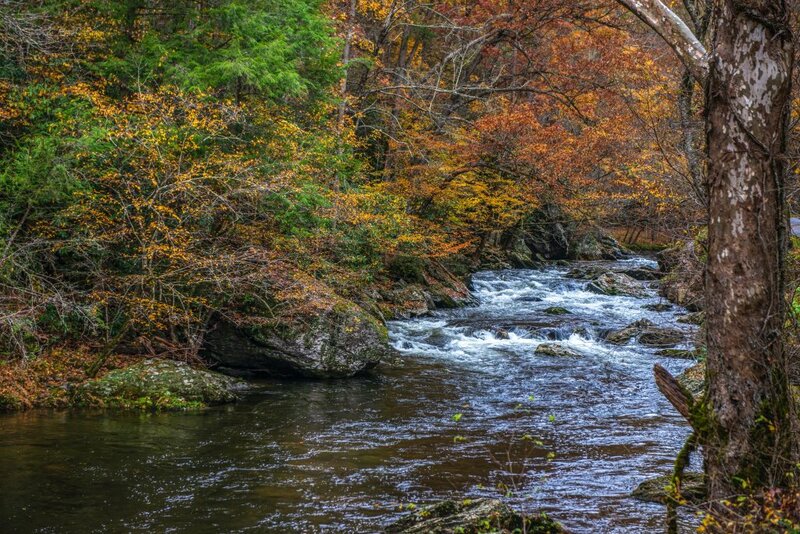 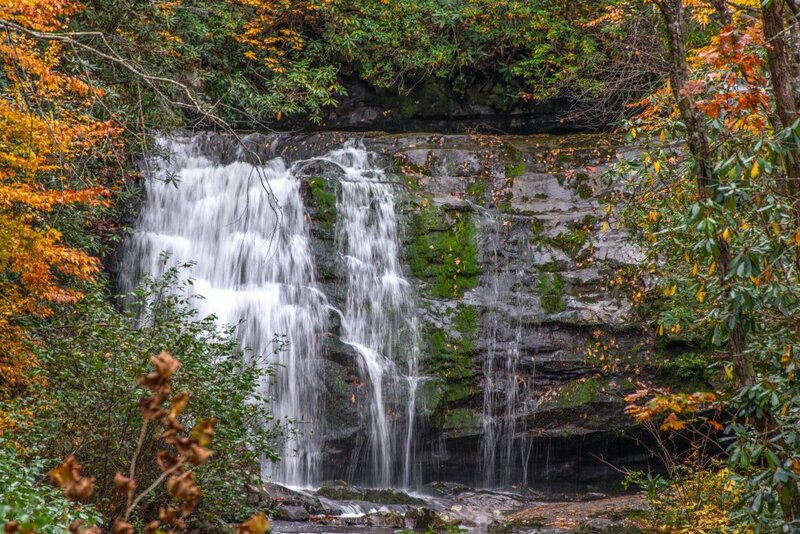 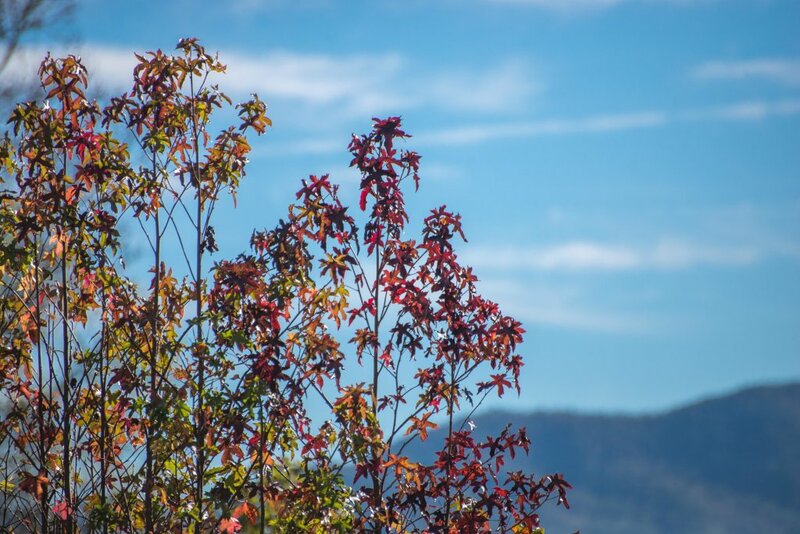 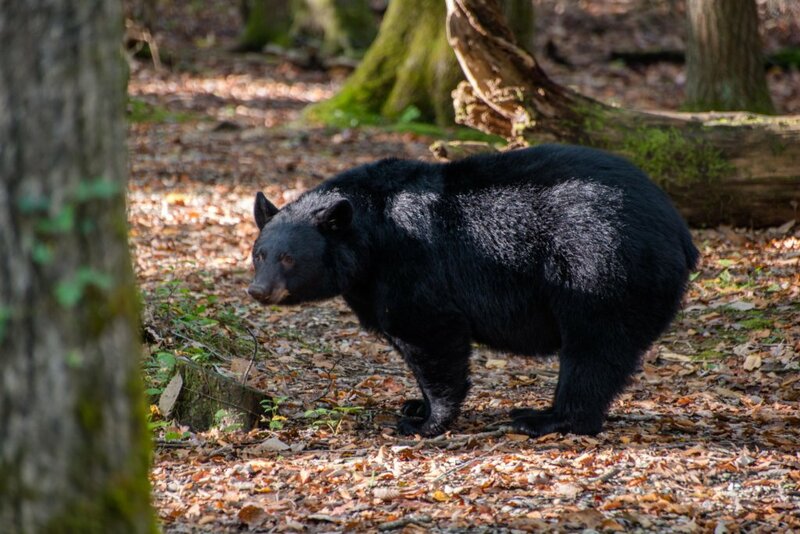 You'll be only six miles north of Great Smoky Mountains National Park, where you can hike, fly fish, and observe wildlife for days on end, and 21 miles west of Ober Gatlinburg's ski slopes and amusement park. 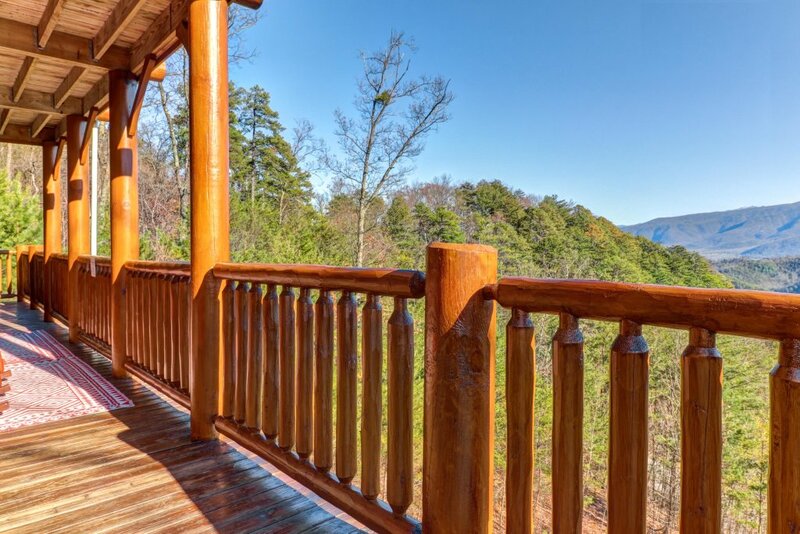 Pigeon Forge and the legendary rides, water park, and live entertainment of Dollywood are just 15 miles east, and the Gatlinburg Golf Course is 16 miles east.